It's been a while, but am back! 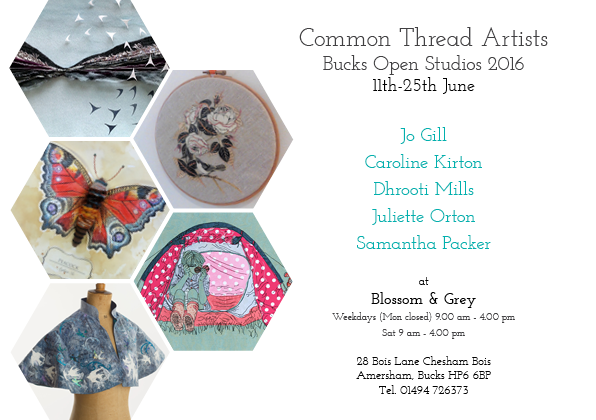 And so excited to be part of an artist collective, COMMON THREAD ARTISTS, and we are showing as part of Bucks Open Studios at Blossom & Grey in Chesham. 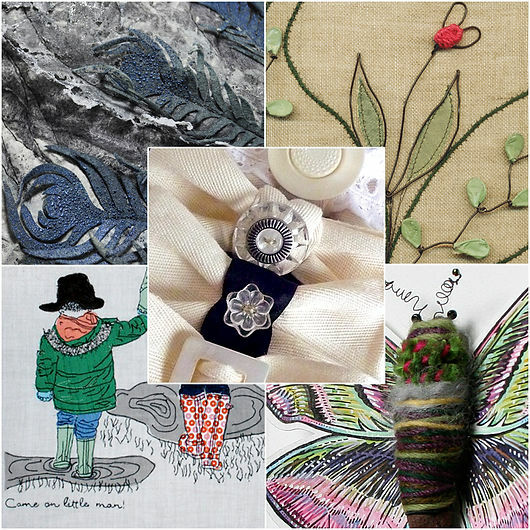 Common Thread are a recently-formed group of artists with different backgrounds and disciplines that decided to get together and explore the creation of work through stitch, illustration and mixed-media. 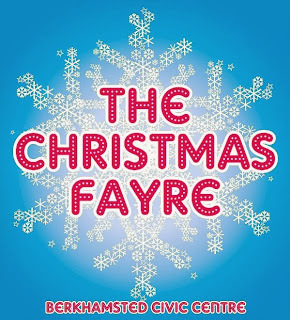 Bucks Open Studios will be the first exhibition of the group's work. 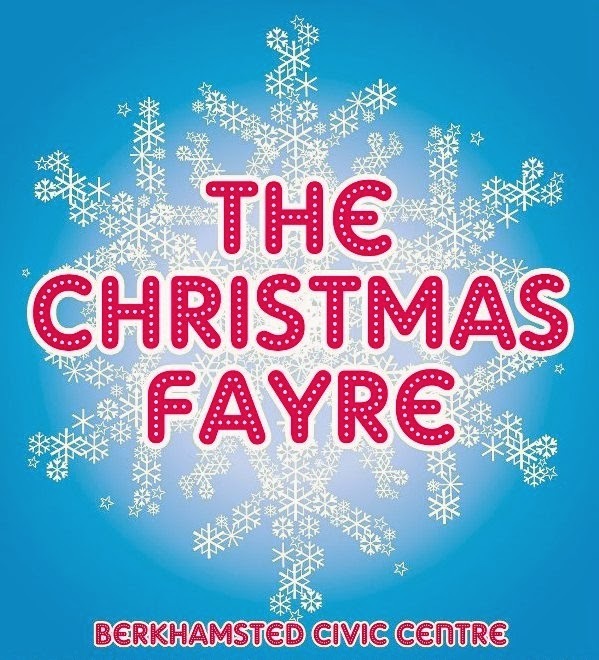 Swing Gate School are holding their annual Christmas fayre with local crafts-people and designer-makers selling their wares....this saturday 14th December 10-1...pop in and say hi...you never know, you might just find the perfect christmas present! Founded by Dhrooti Mills with a philosophy of "rescue, rediscover, revive" - creatively upcycling once loved items and refashioning them into something new and unique. This is a Flickr badge showing public photos and videos from minimillsandbloom. Make your own badge here.